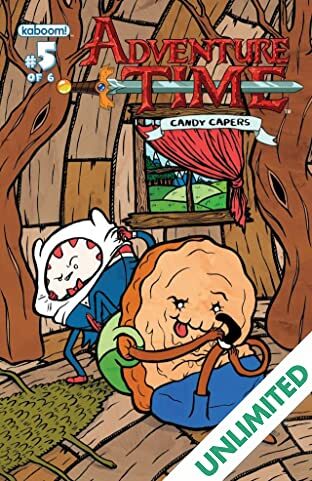 A SUGARY WHO-DONE-IT IN THE LAND OF ADVENTURE TIME! 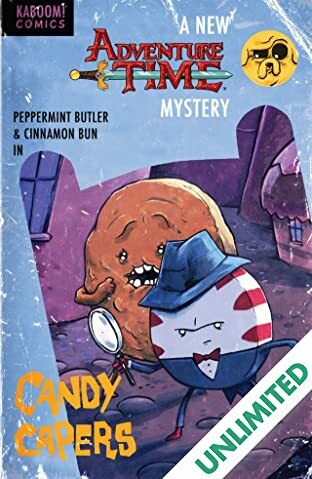 Something rotten is afoot in the Land of Ooo, and someone's gotta sniff out what it is! 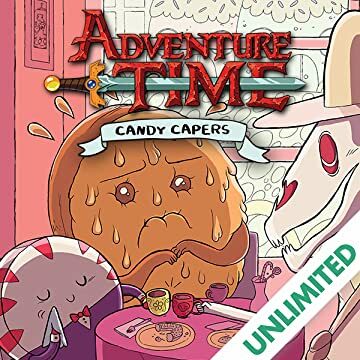 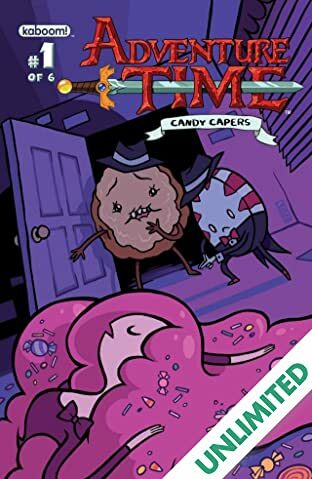 When Finn and Jake are suddenly kidnapped, Princess Bubblegum deputizes two of her most trusted citizens...Peppermint Butler and Cinnamon Bun?! 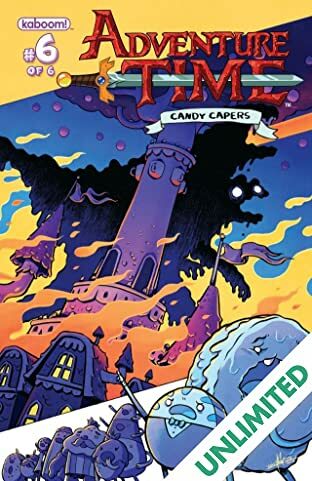 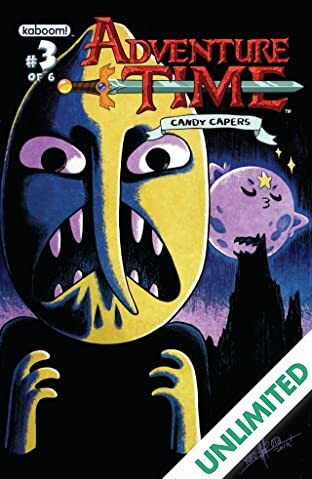 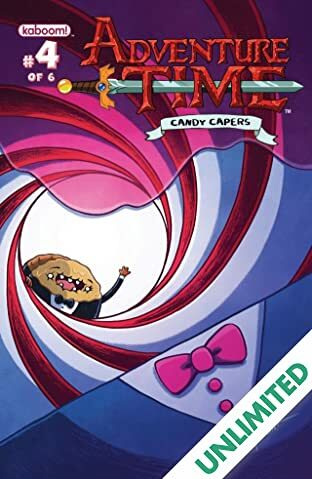 The crime movie homages come hard and fast in the Candy Kingdom that never sleeps, written by acclaimed cartoonists Yuko Ono and Ananth Panagariya (JOHNNY WANDER)! 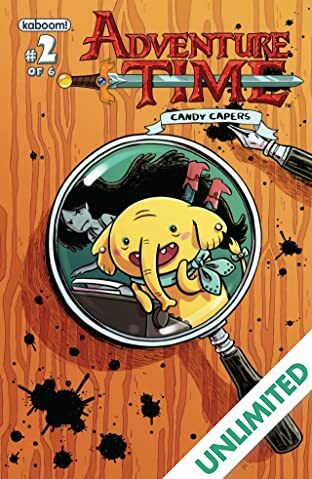 Don't miss the newest hardboiled addition to the ADVENTURE TIME comic book family!